No one thought self-driving cars would become reality as quickly as they have and the legal system is having just as much trouble grappling with that situation as a motorist being tailgating by one of Google’s Priuses. The National Highway Traffic Safety Administration (NHTSA) is asking individual states to keep autonomous vehicles out of showrooms until further research is conducted. On Thursday, the agency issued a policy statement with guidelines for that research. Nevada and California have already passed laws governing the operation of experimental autonomous vehicles on public roads; NHTSA says its research will help individual states hoping to follow the trend draft legislation of their own. “As additional states consider similar legislation, our recommendations provide lawmakers with the tools they need to encourage the safe development and implementation of automated vehicle technology,” NHTSA Administrator David Strickland said in a statement. The research will involve developing system requirements for autonomous vehicles and analyzing how human drivers interact with them. Fully autonomous cars, as well as cars with some features that allow them to act autonomously (such as automatic braking) are being scrutinized. NHTSA has created a scale of vehicle autonomy to help in the process, including ratings for cars that are not fully autonomous. Level 0 vehicles have no automatic features, Level 1 includes features like electronic stability control and pre-charged brakes and Level 2 includes limited automation of primary controls, as seen in adaptive cruise control and lane keep assist. Today’s self-driving cars are considered Level 3, since a human driver is still expected to take over in emergencies. Level 4 vehicles can operate with no human intervention at all, but none have been built. So far. For now, NHTSA is encouraging continued testing of self-driving cars on public roads, but the agency does not believe the technology is ready for consumers. “While the agency does not believe that self-driving vehicles are currently ready to be driven on public roads for purposes other than testing, the agency would like to emphasize that it is encouraged by innovations in automated driving and their potential to transform our roadways,” NHTSA’s policy statement said. NHTSA’s recommendations to individual state legislatures include: a special licensing program for autonomous car testers, limitations on where and when the vehicles can be tested, so as not to pose a risk to normal motorists, and easy way to transition back to manual control, and appropriate warning and data recording systems in case of emergencies. Such clarifications are necessary, because the legal status of self-driving cars is still a bit ambiguous. Before they legalized these vehicles, Nevada and California didn’t have any laws explicitly banning them either. That would have made for a very interesting police report if a robot rear-ended someone. 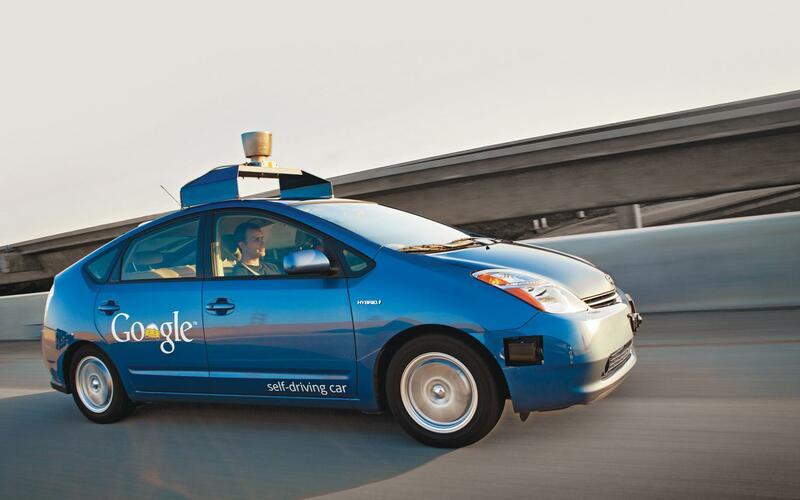 Do you think self-driving cars should share the road with human drivers? Tell us in the comments.